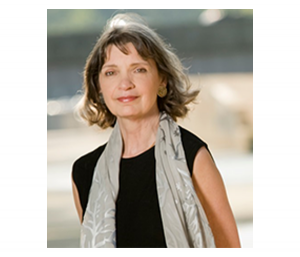 Disclosure: Stacy DeBroff had the opportunity to interview Katherine Neville on the occasion of the electronic release of her books. All opinions are her own. A jewel-encrusted chess set once owned by Charlemagne. Two young nuns embroiled in the French Revolution. An American computer expert assigned to a high-stakes mission. 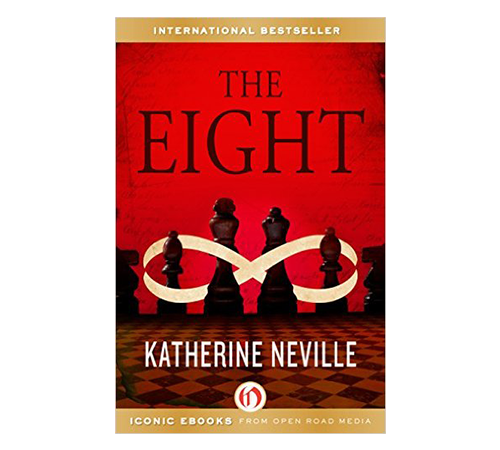 More than 25 years ago, these characters and story elements came alive in The Eight, an international, best-selling novel by Katherine Neville that combined the complex world of OPEC with the terror of the French Revolution – all wrapped up in a dazzling chess set once owned by a Medieval king. 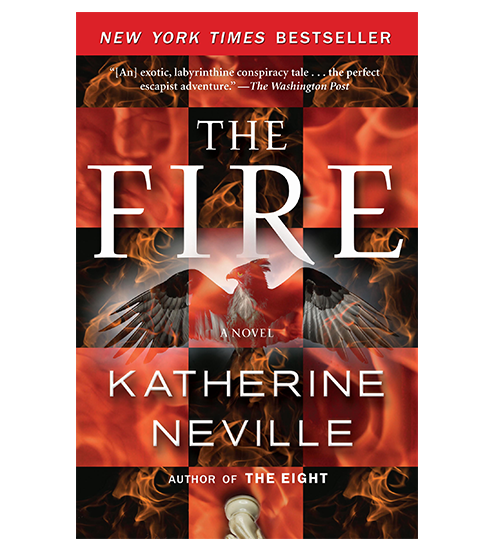 Neville went onto write several other “quest” novels, including Fire, a sequel to The Eight, The Magic Circle, and A Calculated Risk, but her books have never been available in electronic form – until now. Today, an entirely new generation of readers can discover these fascinating literary page-turners with the release of the novels as e-books. I’m an avid reader of more than 100 books a year and have become the person my family, friends, and colleagues turn to when they need a book recommendation. Again and again, I tell them about Neville and The Eight, her smart, riveting, un-put-downable first novel. I first read it back in the late ‘80s right after its release, and it remains one of my very favorite books of all time. 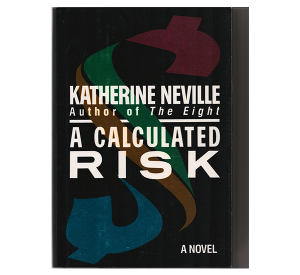 I loved hearing that The Eight, and the rest of Neville’s books, can be downloaded quickly and easily, as my original copy of the book proves to be in tatters after nearly 30 years of reading and sharing and re-reading. Even though the quest theme emerges in all of Neville’s books, she constructed them all in a different manner. 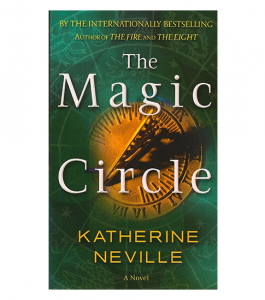 While she said The Magic Circle proves her “most complex book,” she strived “purposefully” to make The Eight more digestible. “I wanted the first book to have people so hooked at the end of each scene so they would want to go forward instead of like a big Russian novel where you have to go backwards,” Neville said. That point certainly resonated with me as I marveled at the sheer number of cliffhangers in The Eight – one of my favorite aspects about the book. In fact, I remember when I read it the first time, I was so engrossed in one story, I would skip ahead because I couldn’t wait to go forward or back in time, because I had to know what happens. 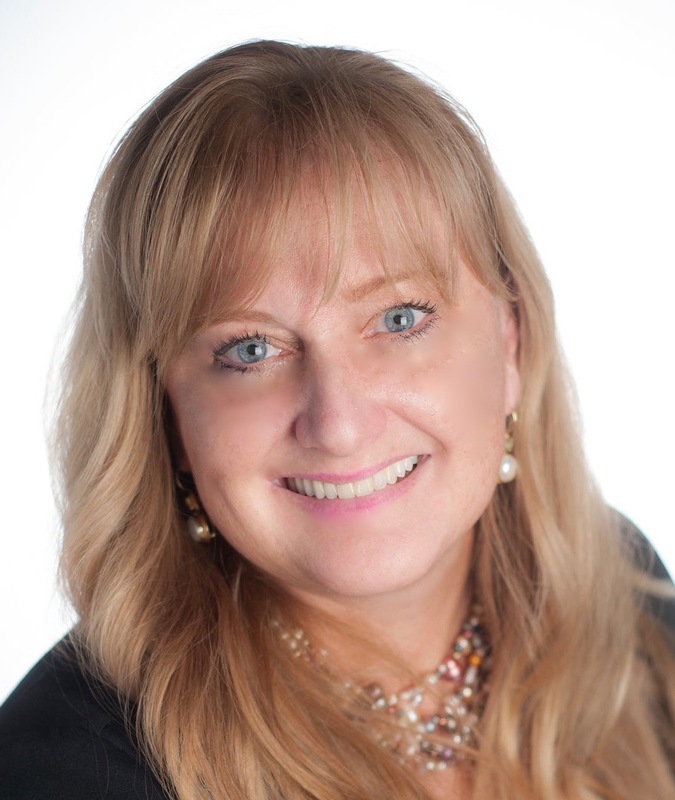 Neville agreed and shared her own story. Often, when publishers re-issue a book several decades old, readers often wonder if it now feels dated. For me, I love how Neville focused on 1790 and 1970, because looking back on it, I couldn’t remember anything that would make it seem dated. So many aspects of Neville’s books have appealed to me over the years, but I’ve really loved that she’s always featured really strong, compelling female characters. It’s interesting because in looking at Neville’s background and work career – she’s done things that weren’t typical of women in that era. 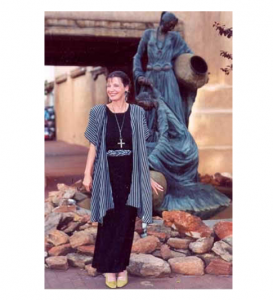 I found her to be way ahead of her time working in investment banking, in computer security, in international consulting – as well as going abroad, and working as a painter, model, and photographer. “I had to work for a living from a really early age,” Neville said. “It’s interesting, at that time, if people offered me a job I would take the job because in those days, you’d never know when you would get laid off. If they offered me a job in another town I would often take it because even if I liked my job, it could very well be that in two months from now, I’d be cycled off,” she says. Fortunately, for Neville fans, the author remains hard at work on her next novel – hint: it’s about Renaissance painting and it sounds amazing! 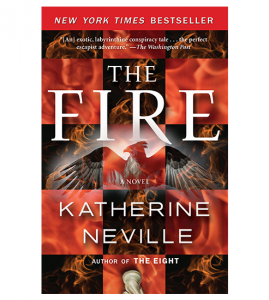 Discover the fabulous Katherine Neville – and if you read one book this year, make it The Eight! 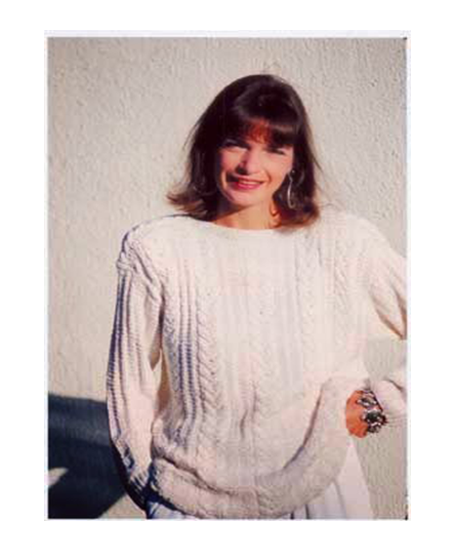 Her e-books can be found on the following e-tailers: Amazon, Apple iTunes, Barnes and Noble, Google, and Kobo. Check out Open Road Media to learn more, or visit Neville’s Facebook page here.